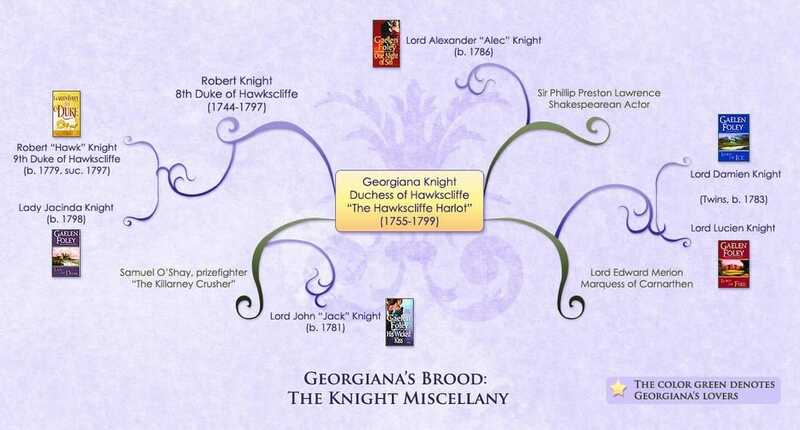 10 Books Total ~ 7 Books in the Knight Miscellany series about the family in London, plus 3 Books in The Spice Trilogy, starring the Knight family cousins arriving in England from British-ruled India. 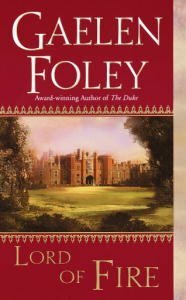 Welcome to the glittering world of Regency England and the passionate lives and tempestuous loves of the Knight family, a powerful aristocratic clan of five magnificent brothers, their feisty sister, and her bookish best friend, their "honorary" second sister. If you like fast-paced tales that sweep you away in the company of complex characters, then come along for the ride as, one by one, the strong and chivalrous Knight brothers learn to love. 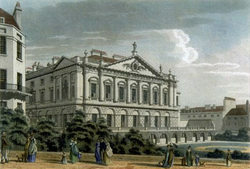 Spencer House in 1800 - by Thomas Malton, Jr. via Wikipedia Commons, public domain. My model for "Knight House"! 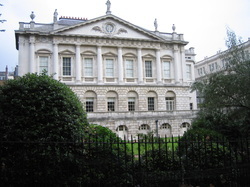 Spencer House today (for those who didn't know, Lady Diana Spencer was Princess Diana's maiden name. This is now her brother's house). Photo taken by me on a research trip. 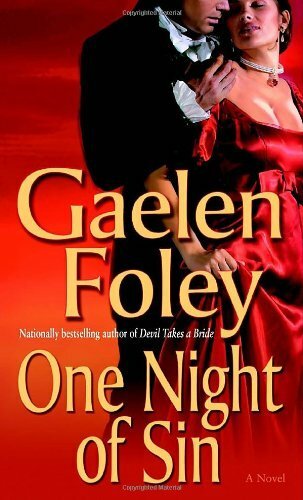 ​Firstborn Robert Knight, known as the "Paragon" Duke for his impeccable behavior, joins forces with a fallen woman in order to catch a killer--London's new top courtesan, the beautiful Bel Hamilton. And she's to be the bait. ​Lord Lucien Knight is the "bad" twin... An expert liar, he is a spy for the Crown with secrets to keep. So when the virtuous Alice Montague gets caught up in his web of deceit, he has no choice but to make her his prisoner...and sets out to ensure her silence through seduction. But will the worldly agent be the one who ends up being seduced? 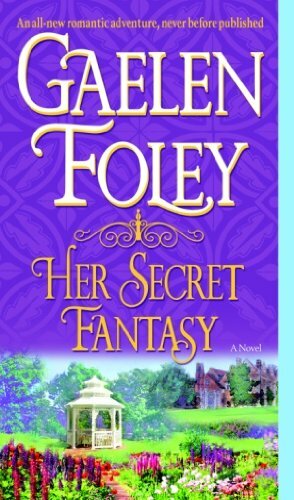 ​After Jacinda marries, her best friend and lady's companion, Miss Elizabeth Carlisle, the "honorary" sister of the Knight family, leaves London to become caretaker to an eccentric old dragon lady in Bath. 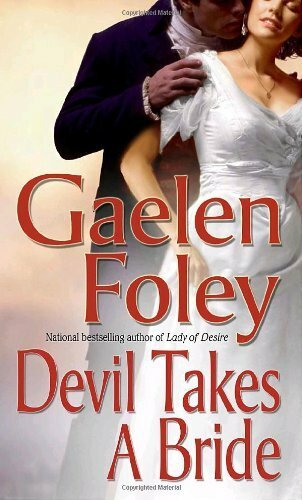 Lady Strathmore takes a liking to the bookish, sensible Lizzie, and hatches a plot to do some matchmaking between her steady young companion and her dark and enigmatic nephew, known as Devil Strathmore. An untamed adventurer who has traveled to the far corners of the world, he is a man haunted by tragedy . . . and bent on revenge. 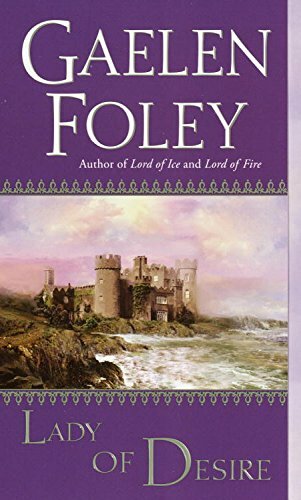 ​Second-born Lord Jack Knight is the rugged black sheep of the family. He turned his back on England years ago to seek his own fortune on the far side of the world. First a privateer, then shipping magnate in the West Indies, he has now lent his support to freedom fighters in South America seeking independence from Spain under Simon Bolivar. But his gun-running mission to the rebels takes him into the Amazon rainforests, where he meets Eden Faraday, daughter of an eccentric English botanist. Her father studies jungle plants, seeking new cures, but Eden would do anything to get back to civilization. Even stowing away on the privateer's ship. Meet the Knight Family Cousins! arriving in London from British-ruled India. 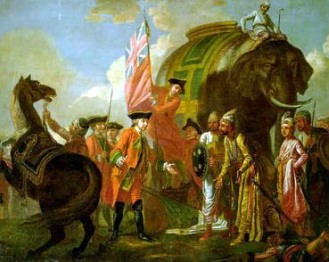 Robert Clive, 1st Baron Clive of Plassey, meeting with Mir Jafar after the Battle of Plassey, by Francis Hayman, 1760. Via Wikipedia Commons, public domain. ​Fearless cavalry officers Gabriel and Derek Knight and their independent-minded sister Georgiana arrive to knock some of the stuffing out of the stuffy London ton. But before they come to England, we get to visit them in brilliant, mysterious India . . .
​With a third Maratha War brewing, straitlaced & cool-nerved Ian Prescott, the Marquess of Griffith (who almost married Jacinda!) is sent to Calcutta on a diplomatic mission to sort out growing tensions between the British and an alliance of indepedent Maharajahs. 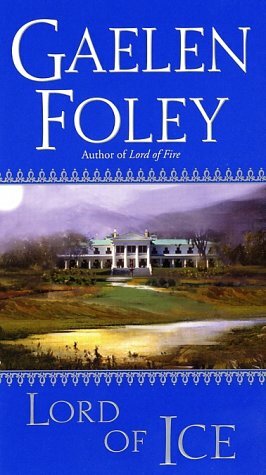 Cavalry officers Derek and Gabriel Knight will act as his military guides into the rugged interior, but their gorgeous sister Georgiana takes it into her head to follow. Georgie is friends with the Indian prince's youngest wife. From the moment the unconventional English beauty arrives at the glittering Maharajah's palace riding on a painted elephant, Ian is a goner. ​Some say the aristocratic Balfour clan is cursed, a once-great family now in slow decline. 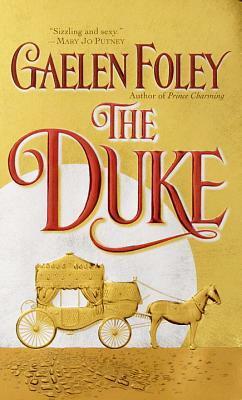 Graceful Lily Balfour is her family's last hope, and she has come to London with one goal-to marry a rich man. Her well-laid plans are balked, however, by the irresistible Major Derek Knight, a handsome highborn soldier and adventurer newly arrived in England from India. Princess Sophia was only a child when Napoleon conquered the Greek island paradise ruled by her father. Raised in England and now twenty-one, she means to claim the throne that is rightfully hers and bring peace to her war-torn land. But an ambush by deadly enemies forces Sophia into hiding outside London.